If you own a rain water tank you can make super water with a Vitel rainwater tank float. 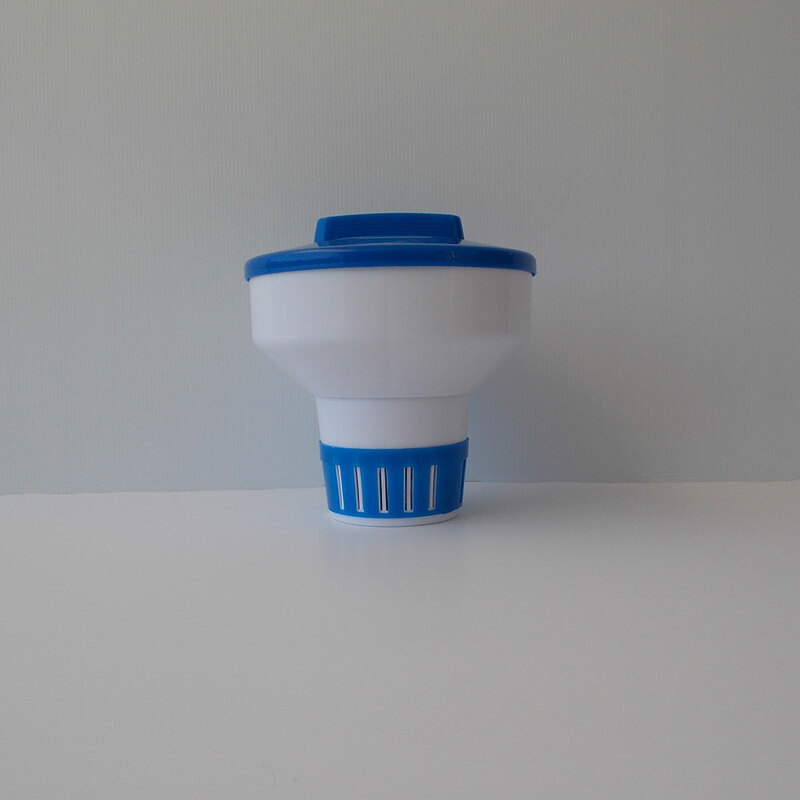 When placed in a rain water tank, the water in the tank will be transformed, just like in a dispenser. It will take a bit longer than a dispenser, a week or two but once it is transformed it will be worth the wait. Transformed means that the bond between the hydrogen and oxygen atoms is tighter and there are smaller clusters of water molecules, making the water super hydrating to the body’s cells and any living cells. Once the tank water is transformed any new water that enters the tank will be transformed very quickly as there is a large amount of already transformed water in the tank. 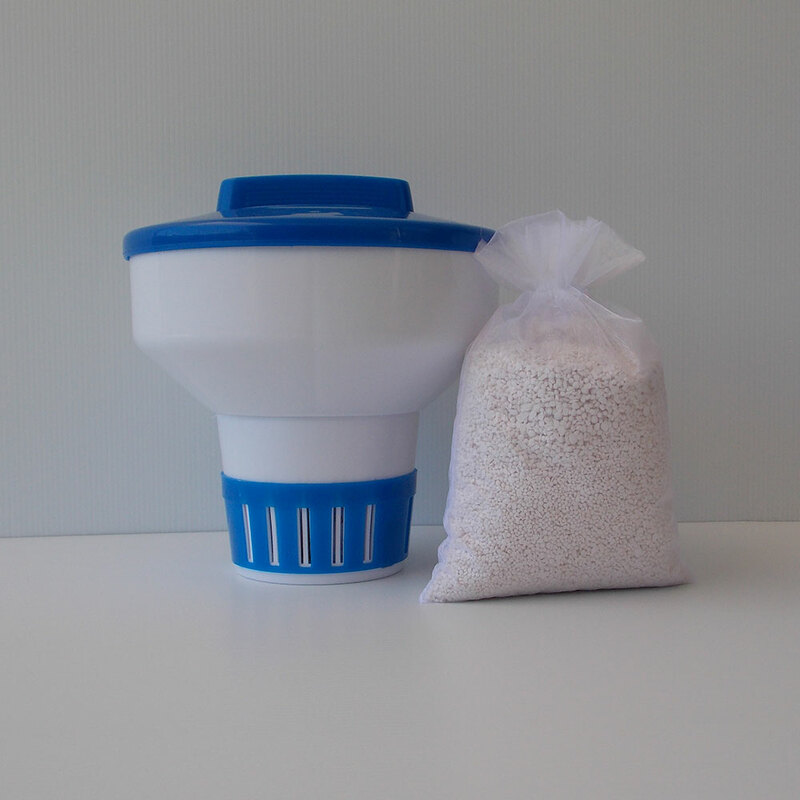 The beads will stabilize the Ph of the tank to around 8.7, which means more oxygen in the water, less cleaning of the tank and very beneficial water. The water doesn’t support lower life forms and it will clean these out of the water inc, bacteria, germs, and fungi. It will also raise the magnesium content of the water. The water is the finest water you can drink, and is very beneficial for gardens and veggie patches, a treat for pets and animals and a wonderful cleaner. With all the health benefits that vitel water provides you can have pure, unadulterated pristine water from your rain water tank. The beads will never dissolve in the water and are guaranteed to last forever. Note: We don’t recommend the consumption of water from poly tanks. If you have polly rainwater tanks a far better option is to take the water from the poly tank and put it into one of our pots or drums or use both drum and a pot for safer water.